Back to My Mac, a feature that rarely been used will drop support for Macs that are running macOS Mojave when Apple pushed the update this fall. Instead, the company recommends users to use iCloud Drive, screen sharing, and Apple Remote Desktop. For those who aren't familiar about the feature, Back to My Mac let Mac owners connect one Mac from another Mac for file transfers and screen sharing purposes, as well as set up a network of Mac machines with two or more Macs, However, it's too complicated when using, so Apple decided to shut down this service in the long run. As it outlined on its Support page, Apple advises you choose alternatives for file access, screen sharing, and remote desktop access. For instance, options like iCloud Drive, Apple Remote Desktop (though it cost you an $80), and third-party services like TeamViewer. 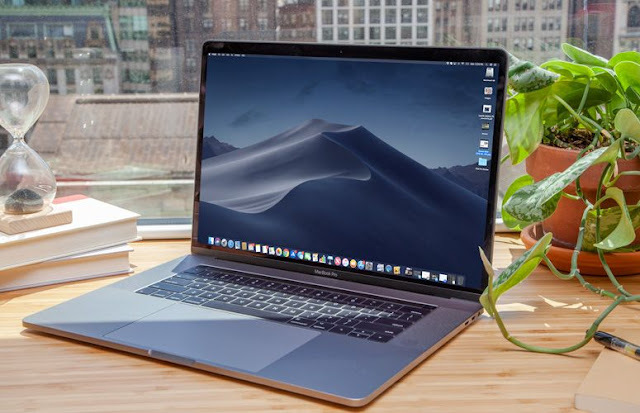 This is not only one feature that will drop support in macOS Mojave, all of the 32-bit apps will also no longer available at the Mac App Store.